We help identify trusted organizations for data collection and analysis. Questions? Learn more with HEDIS FAQs or ask a question through My NCQA. NCQA Certification programs evaluate systems and processes that support data collection, surveys and quality improvement. NCQA-Certified vendors have gone through a rigorous process to validate accuracy and support your organization. eMeasure Certification: Evaluates organizations that develop, license and sell quality-measure reporting software that calculates eCQMs using electronic health record (EHR) data. CAHPS® Survey for PCMH Certification: Certifies vendors that collect data for the CAHPS survey for PCMH. Prevalidation for PCMH/PCSP: Identifies HIT solutions that support primary care and specialty practices seeking NCQA PCMH or PCSP Recognition. 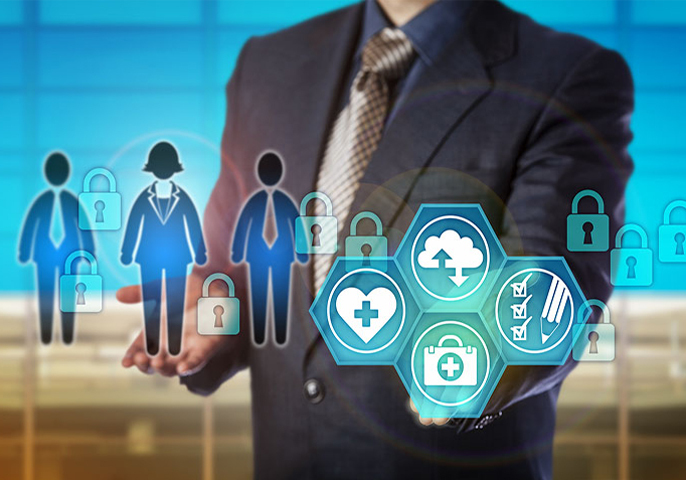 CAHPS 5.0H Survey Certification: Certifies vendors that collect data for the Health Plan Consumer Assessment of Healthcare Providers and Systems (CAHPS 5.0H) Survey. HEDIS® Compliance Audit Certification: Licenses organizations and certifies individuals affiliated with licensed organizations to conduct HEDIS Compliance Audits using NCQA’s standardized audit methodology. Measure Certification: Certifies organizations that develop, license and sell HEDIS, AMP and other quality-measure reporting software that calculates measures using administrative data sources.